Just 16 members opposed passage of the Self-Insurance Protection Act bill. 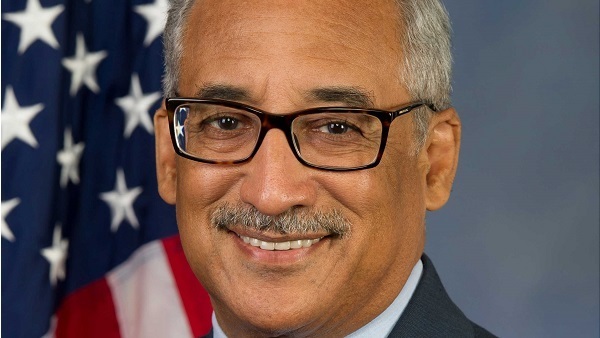 Rep. Bobby Scott, D-Va., who voted for the bill, criticized it on the House floor. Members of the House today voted 400-16 for the Self-Insurance Protection Act bill.